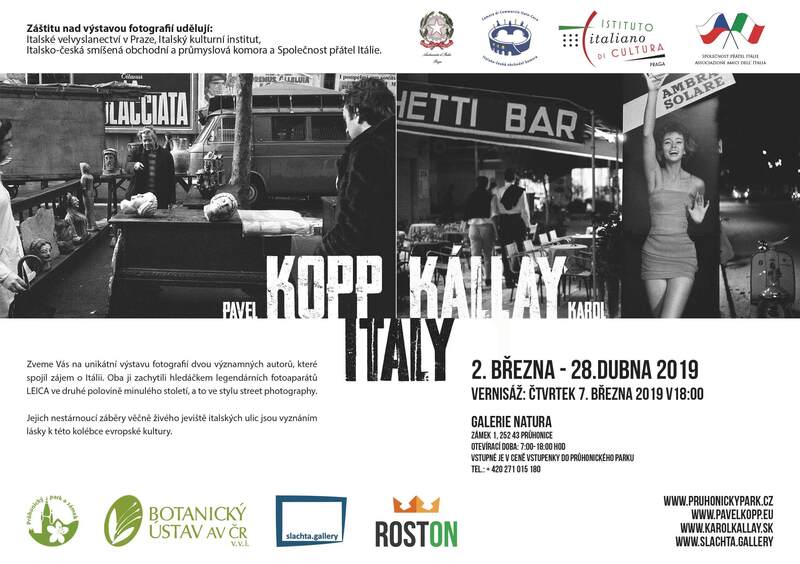 A photography exhibition of two well-known artists brought together by their interest in Italy. Through the lenses of the legendary Leica cameras, both artists focused on street photography, capturing scenes from the latter half of the 21st century. 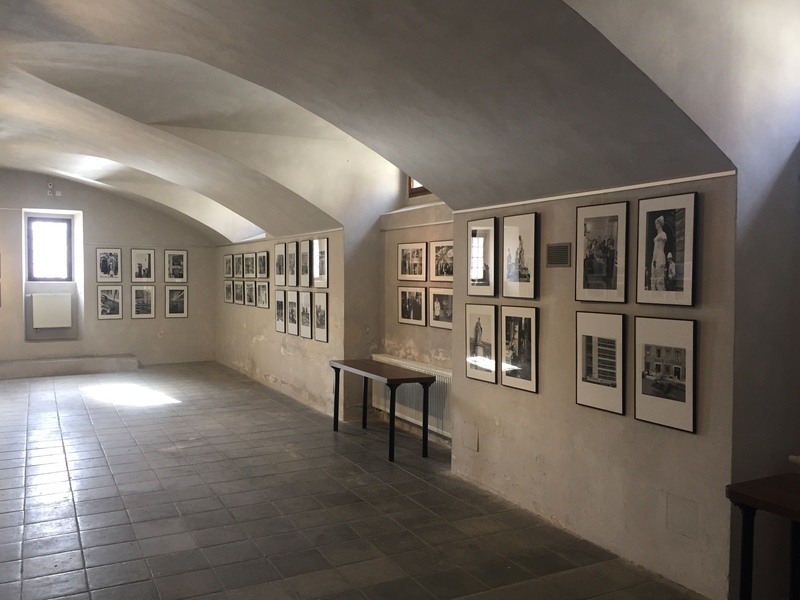 Their timeless shots of bustling Italian streets are an expression of their love for Italy – the cradle of European culture. The exhibition is on from March 2nd to April 28th, 2019. 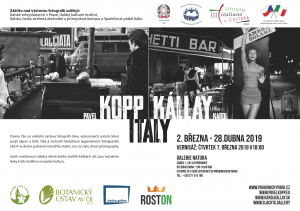 The opening ceremony will be held on Thursday, March 7th, 2019 at 6pm. 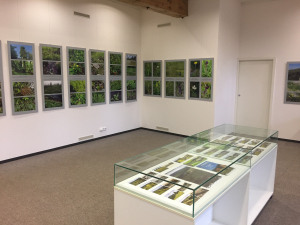 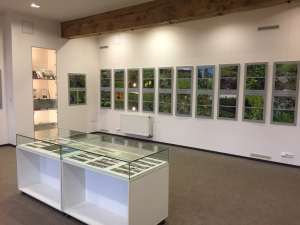 A photography exhibition of Miloslav Studnička – through a magazin Živa and the Botanical Garden in Liberec. 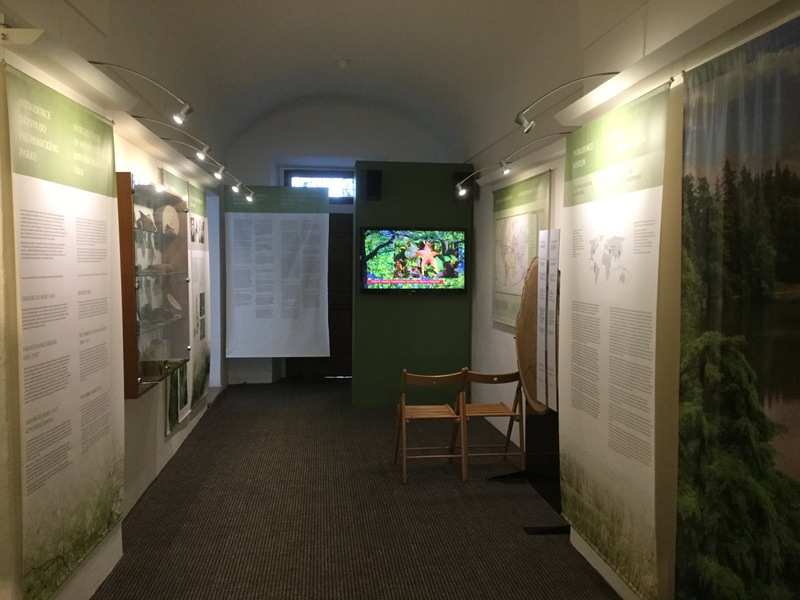 The exhibition is open March – May 2019. 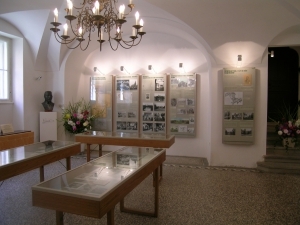 Exposition is located on the ground floor of the Castle (entrance from the Inner courtyard), an explanation of the history of the Castle and Park. 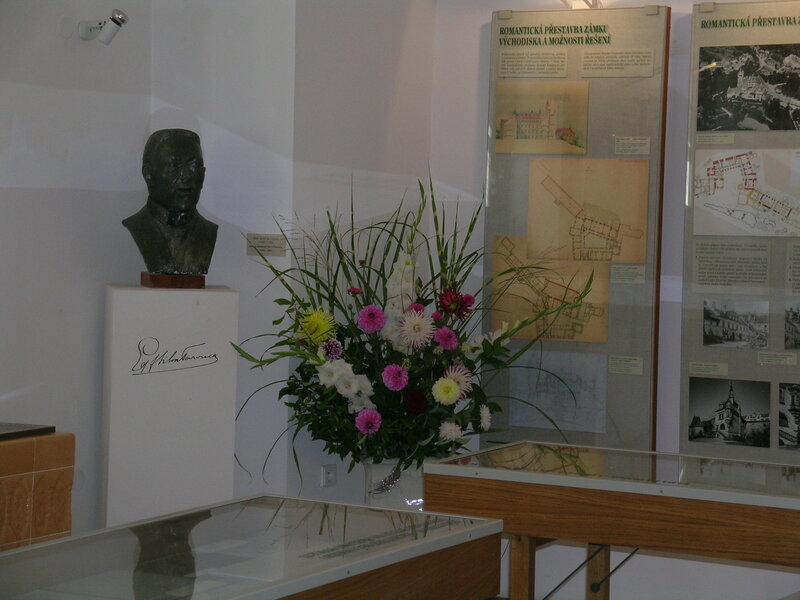 The exhibition is dedicated to the founder of the park Earl A. E. Silva Tarouca. 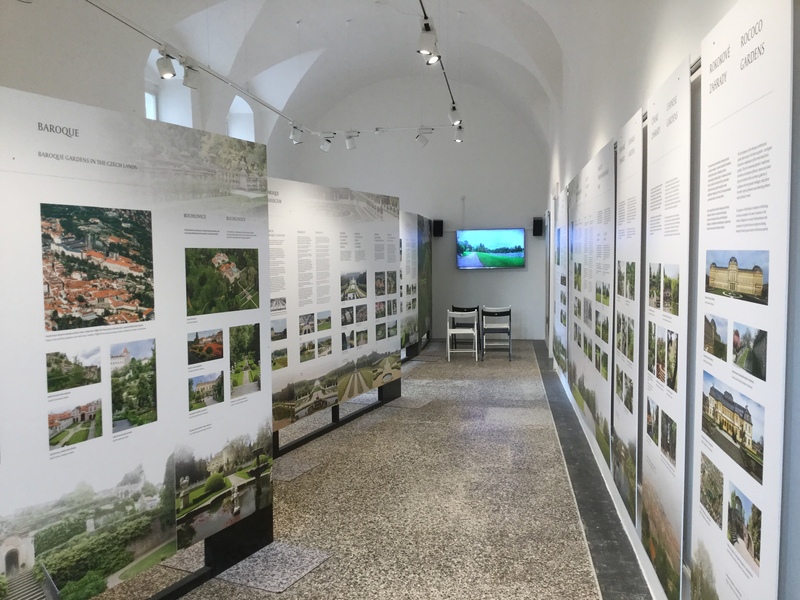 Project: “Importance of woody plant introduction and assortment for monuments of garden art”, supported by Ministry of Culture, Czech republic, under the project code NAKI DF12P01OVV005. 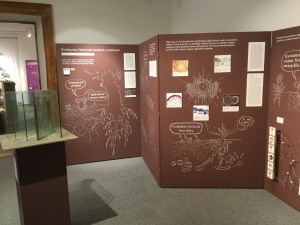 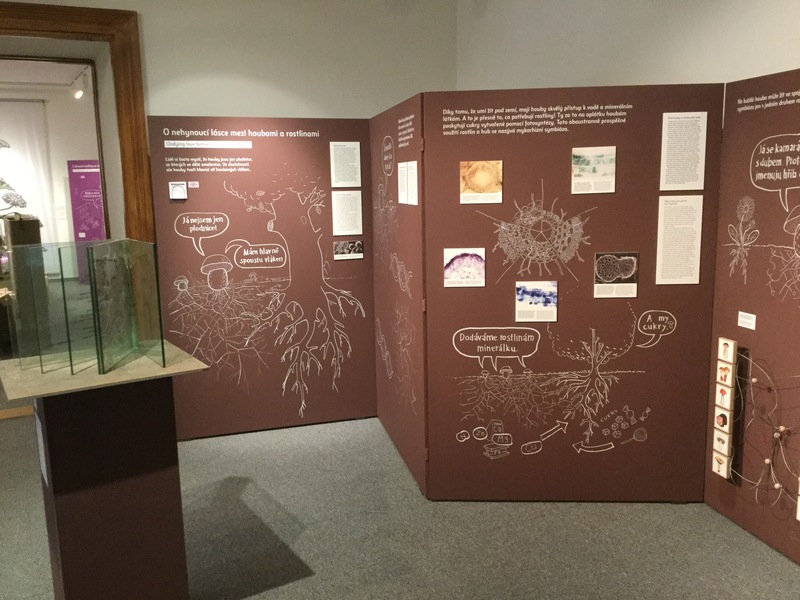 The permanent exhibition Botanical Stories – World of Plants From Knowledge to Use based on the exhibition designed on the occasion of the 125th anniversary of the establishment of the Czech Academy of Emperor Franz Josef I for Sciences, Literature and Art, the predecessor of today’s Czech Academy of Sciences, has been opened in the Průhonice Castle. Open daily during opening hours of the Průhonice park. 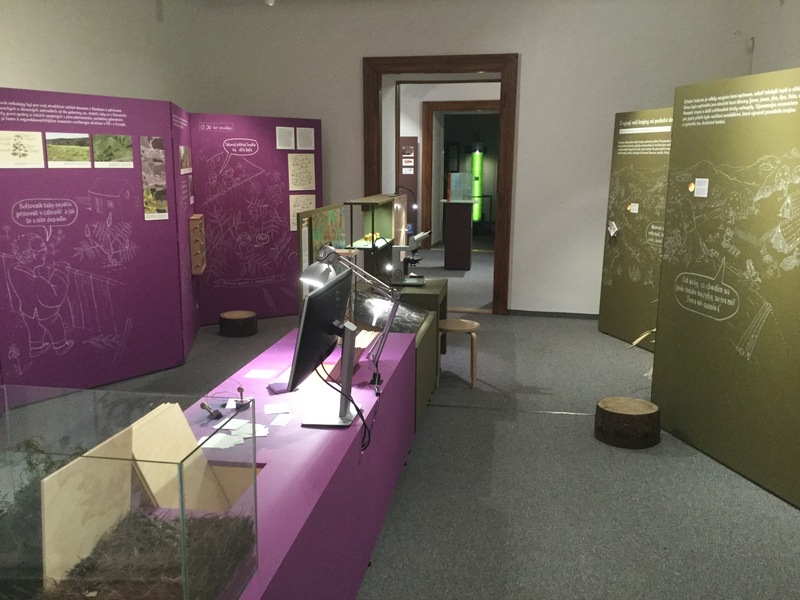 ALL OUR EXHIBITIONS ARE FREELY ACCESSIBLE WITH A VALID TICKET TO THE PRUHONICE PARK.